Chemical industry -- United States -- History -- 20th century. Industrial policy -- United States -- History -- 20th century. nclive.org View this content on BiblioBoard. Cover Page; The American Synthetic Organic Chemicals Industry; Copyright Page; Dedication; Contents; Figures and Tables; Acknowledgments; Introduction; 1 / Before the War; 2 / American Manufacturers, German Chemicals; 3 / Mobilization; 4 / Ideology and Institutions; 5 / Xenophobia, Tariffs, and Confiscation, 1914-1918; 6 / Surviving the Peace; 7 / Customs, Courts, and Claims; 8 / An "American" Industry, 1919-1930; Conclusion; Notes; Bibliography; Index. 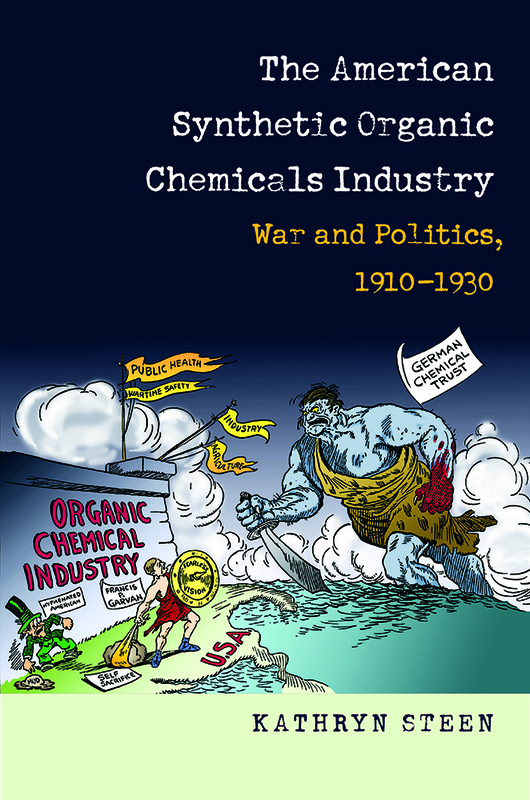 Add tags for "The American synthetic organic chemicals industry : war and politics, 1910-1930". Be the first. HISTORY -- Europe -- Germany. schema:about <http://experiment.worldcat.org/entity/work/data/1899645288#Place/united_states> ; # United States.